Fofana is one of more than four million customers Jumia Technologies has amassed in the seven years since the company was founded, a number that jumped 48% last year. The accelerating growth rate has convinced the company’s co-founders, former McKinsey colleagues Sacha Poignonnec and Jeremy Hodara, to pursue an initial public offering in New York this week. Jumia is planning to sell 13.5 million American Depository Shares at US$13 to $16, raising as much as $216-million. The listing is meant to give the company financial flexibility and increase awareness of the brand among investors, the firm said in a regulatory filing last month. Often tagged as Africa’s Amazon.com, Jumia has been able to grow in markets largely untapped by the US heavyweight, which is hampered by a lack of distribution infrastructure on the continent. To tackle the issue of vague addresses in many African cities, Jumia has built a network of leased warehouses, pick-up and drop-off locations and brought in a string of delivery partners to ensure reliable service. 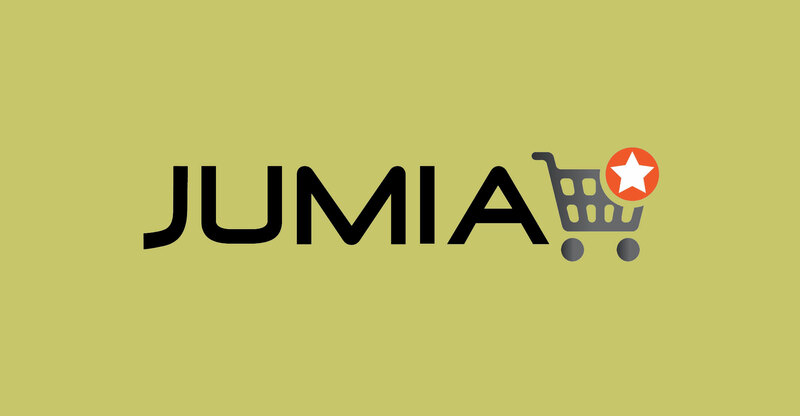 Less than 1% of retail sales in Jumia’s African footprint are conducted online compared to nearly 24% in China, the company said in the filing, citing Euromonitor International data. That makes the continent ripe for Internet sellers as more Africans adopt smartphones and get access to mobile broadband. Jumia’s revenue jumped by almost 40% last year to €130.6-million. The company, which has headquarters in Berlin and got early funding from German start-up incubator Rocket Internet, isn’t profitable. Jumia reported a loss for 2018 of about €170-million and has warned prospective IPO investors that it has accumulated losses of €862-million since its inception and relies on external financing to compensate for negative cash flow. 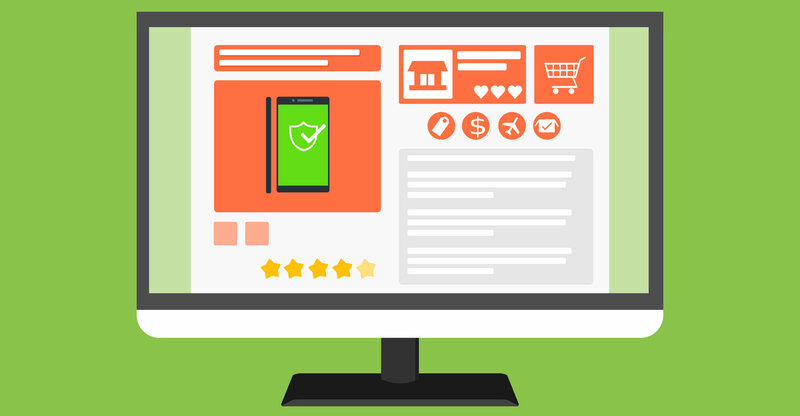 Still, investors tend to give e-commerce companies leeway because customer growth and market share are seen as more important, according to Seema Shah, a consumer analyst at Bloomberg Intelligence in New York. While the company competes with the likes of Amazon’s Souq.com and Naspers in individual markets, Jumia has said it believes it’s the only pan-African e-commerce site. “If an online retailer develops a name and offers a good consumer experience, people feel safer to use it,” Shah said. For the IPO to be successful, investors will have to see Jumia as “a chance to play in Africa with less risk”. French drinks firm Pernod Ricard, the maker of Absolut vodka, invested €75-million in December, giving the firm a 5.1% stake and vaulting Jumia into unicorn territory with a €1.4-billion valuation. Mastercard followed with an agreement to buy €50-million in stock in a private placement alongside the IPO. Prior to the offering, Jumia’s biggest shareholder is South African wireless carrier MTN Group with a 30% stake, followed by Rocket. Buenos Aires-based e-commerce firm MercadoLibre has a similar profile, Shah said. The company also largely beat Amazon to the punch in emerging markets, using a New York share sale in 2007 to expand in Latin America, offering shares at $18 each. The stock now trades above $500 and the group raised $1.85-billion in a fresh share sale last month.